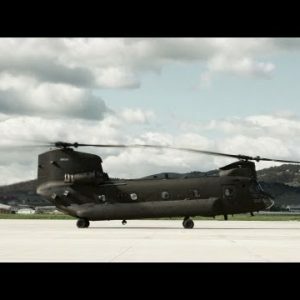 boeing Archives - Page 2 of 2 - Stock Footage, Inc.
Footage from the back hatch of a Chinook helicopter at an airfield. Soldier walking away from a CH-47 Chinook Helicopter as it powers up. Time-lapse of soldiers working on a Chinook helicopter. 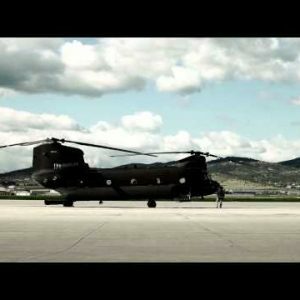 Time lapsed, CH-47 Chinook Helicopter at an airfield. CH-47 Chinook Helicopter starting up. 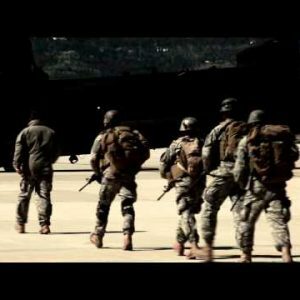 Time-lapse footage of a Chinook helicopter at an airfield. Chinook helicopter at an airfield with rotors spinning. 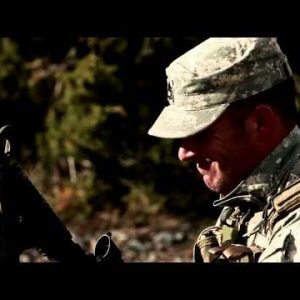 Soldier checking his watch as he stands in a landing zone. Soldiers board the chopper via the ramp into the open hatch at the back. Soldiers walking towards a waiting CH-47 Chinook Helicopter at an airfield. Two CH-47 Chinook Helicopters at an airfield. Soldiers lining up and preparing to board a helicopter at an airfield. Panning shot following a CH-47 Chinook Helicopter. CH-47 Chinook Helicopter at an airfield. CH-47 Chinook Helicopter hovering above an airfield. CH-47 Chinook Helicopter taking off. Soldier standing with CH-47 Chinook helicopter behind him. Soldier standing in a landing zone with two CH-47 Chinook Helicopters. Panning shot following a CH-47 Chinook Helicopter as it flies in the sky. A soldier loading and firing an automatic assault rifle.